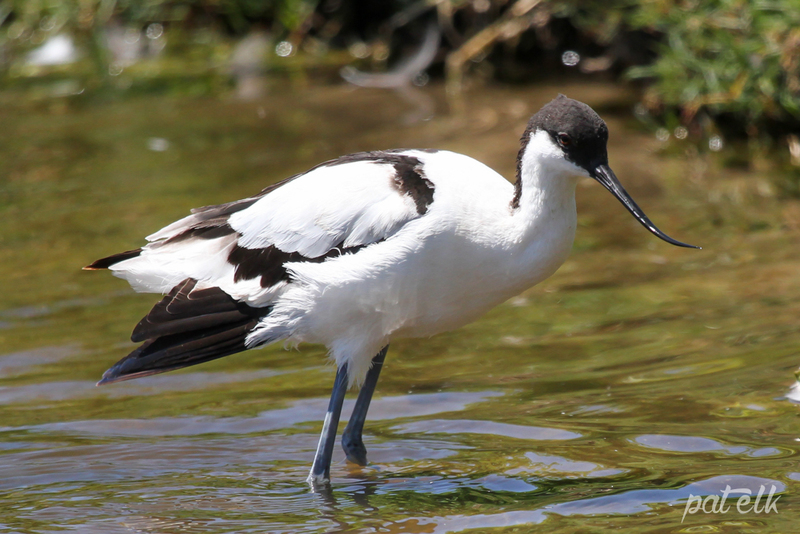 The Pied Avocet (Afrikaans name, Bontelsie) is a common and widespread resident throughout Southern Africa. It has a long slender, upturned bill that is unmistakable, feeds by sweeping its bill in a side to side movement. We see them mostly at the Strandfontein Sewage Works.